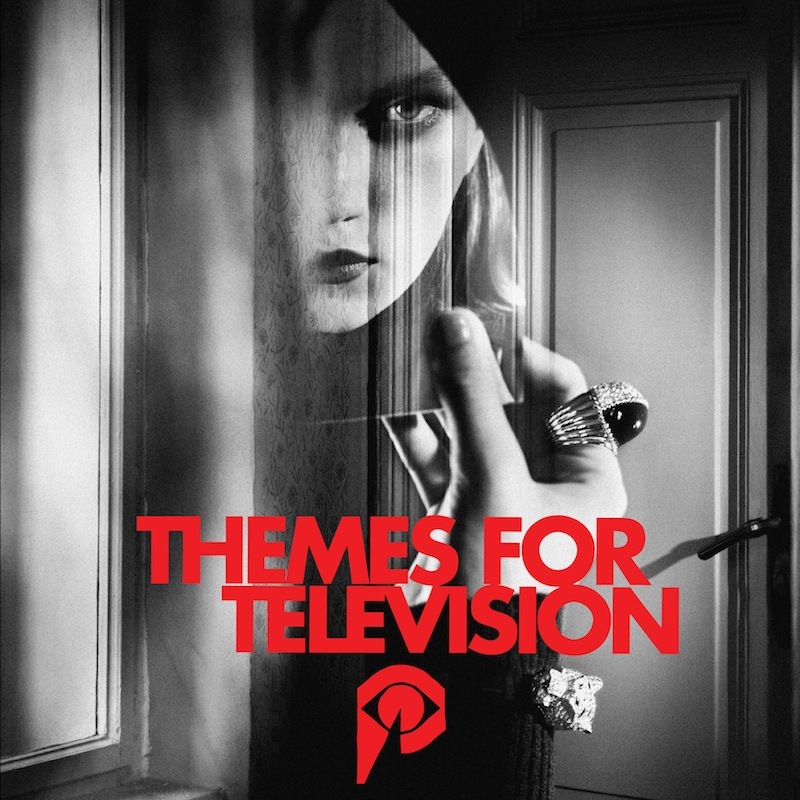 Johnny Jewel of Chromatics has just shared his Themes for Television album, which includes music written for and inspired by Twin Peaks: The Return. The album includes “Windswept,” which was featured in the Showtime series, as well as other music written while inspired by David Lynch’s TV event. He’s released a video for “Red Door,” which can be seen below. 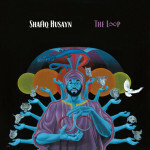 The album is also available on cherry pie red vinyl via Italians Do It Better. Chromatics recently released a video for their new track “Black Walls.” Chromatics are featured on our list of 10 Bands That Changed Their Sound.